1. 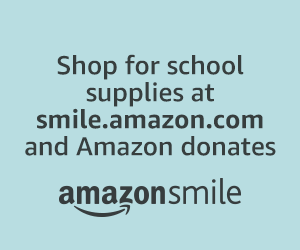 Visit smile.amazon.com and shop. The shopping experience is the same on both sites and almost all products available on amazon.com are also available at Amazon Smile. You can sign into Amazon Smile using the same account as you would for amazon.com. If you don't have an account, simply click "Create an account" below the Sign In section. 3. Select your charitable organization of East Cobb Christian School.